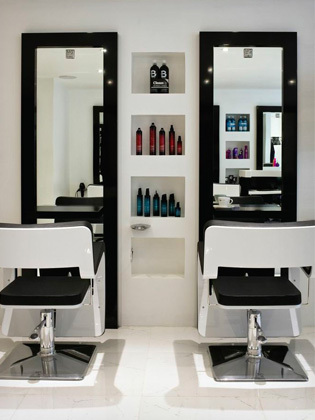 Inkfish have been successfully giving our clients the very best in hair care, cutting & colouring for over 20 years. Let Inkfish be your new best friend and banish bad hair days forever. 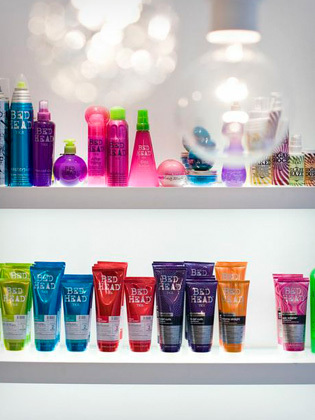 Not only gorgeous looking hair while in the salon but keeping that same look at home with our great after care advice.